Increased immune function and reduced stress levels are just some of the recorded health benefits that Tree of Life formula can bring. 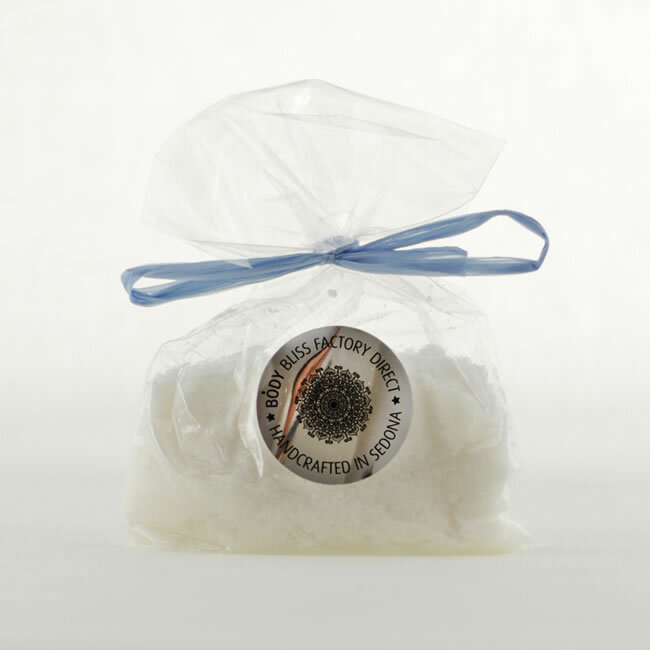 Mineral rich foot soak, anti-bacterial and anti-fungal. Relief for tense, tight and fatigued muscles. Rich in magnesium.